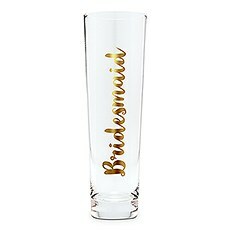 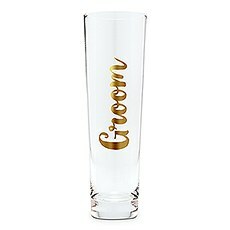 Get wedding day ready with this beautiful stemless toasting champagne flute gift for your wedding party, featuring "Maid of Honor" personalization in glimmering metallic gold calligraphy. 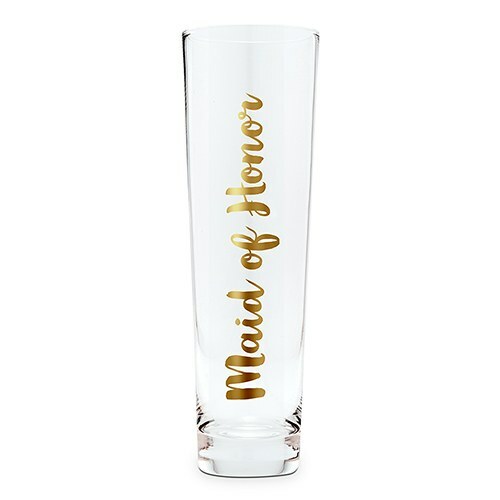 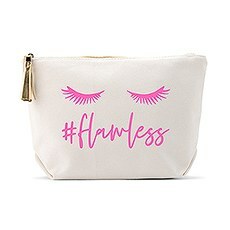 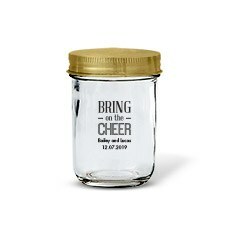 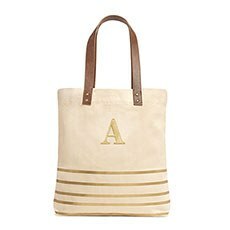 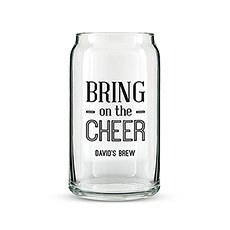 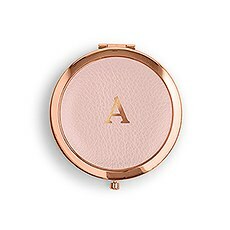 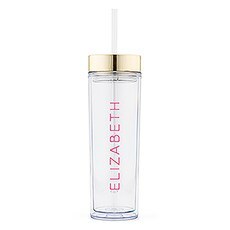 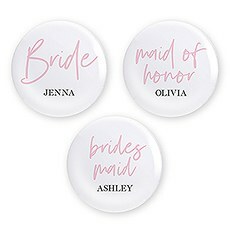 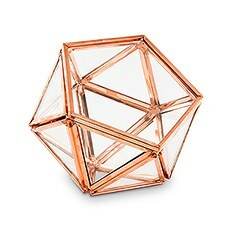 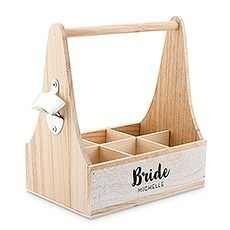 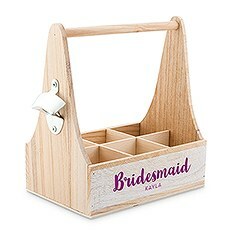 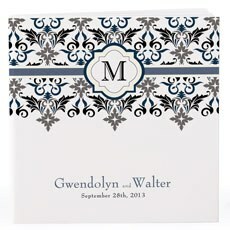 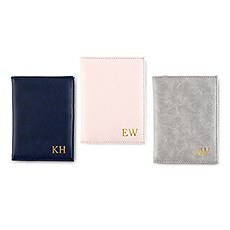 This is a unique, custom favor idea for your best friends when asking them to be a part of your special day and can be used as cool drinkware at your wedding reception. 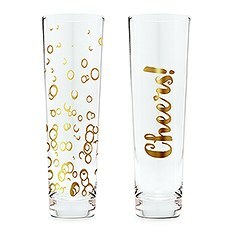 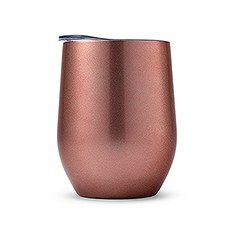 Because it is an inexpensive gift to buy in multiples or as add-ons, especially on a cheap budget, pair it with other available printed stemless champagne glassware cups to complete the fancy drinking set for your bridal party! 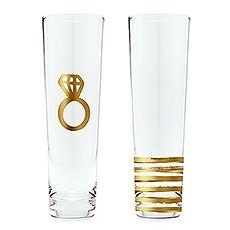 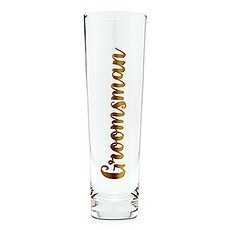 Custom toasting glasses are also a fun his and her bridal shower gift or cute engagement present for the future Mr. and Mrs. 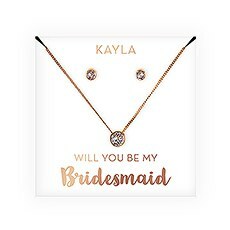 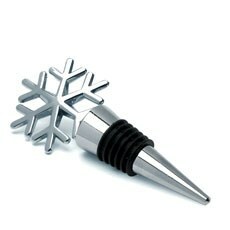 This modern bridal party wine drinking flute set is an elegant gift any bride and groom, bridesmaid, groomsmen, or maid of honor will cherish for years to come!